If you are lucky enough to have finally found the ideal career and have landed that dream role then your next big worry is how to get ahead at work. There are several things you can do to make sure that you are climbing that career ladder to success. First of all it is important to highlight that if you have just recently started in a new industry or company then you should give yourself a couple of months to get settled in. Three months is a suitable amount of time for you to get used to your new team, new manager and new processes and rules. If you are starting out in a brand new industry, perhaps fresh from university then it may take you a little longer to find your feet. Once you do you can follow this guide to secure success and get ahead at work. These two tips go hand in hand since if you are up all night watching Netflix it is unlikely you will look bright eyed and bushy tailed for 9am the next day. 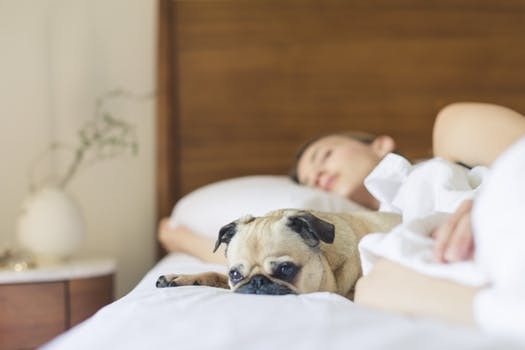 If you have recently changed role your routine may have changed, leaving you in a bit of disarray when it comes to going to bed at night and getting up in the morning. Work hard to find the best route to work and stick to your timescales. Set an appropriate time for going to sleep and avoid having lots of technology on throughout the night. Plan what clothes you are going to wear the night before. You could also lay out all the toiletries and beauty items you may need to use so that they are within easy reach when you wake up. Looking well rested and presentable will show your boss you are a professional and that you are dedicated to putting 100% effort to all aspects if your job. In every workplace there will arise an opportunity to take part in negative discussion. Avoid this at all costs. Some managers like to approach employees to get information about their colleagues. First of all this is not good management so don’t feel like you have to answer. If you have something positive to say about that person then by all means go ahead. However if your manager starts asking direct questions about office gossip keep it vague. Apologise and explain that you don’t take part in such conversations. This is a good way to gain respect from your superiors. 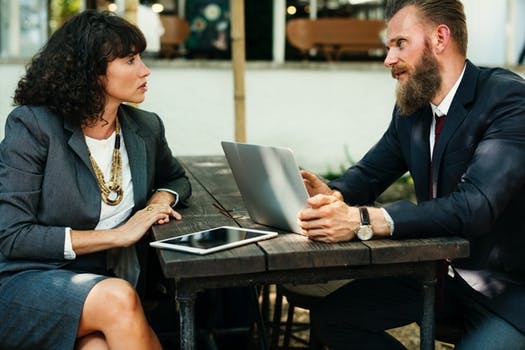 However if you have a boss who resorts to dirty tactics such as eliciting staff to bad mouth each other it is likely you don’t want to get on their bad side. Stay neutral and be polite. It is not worth getting someone else in trouble to escape an awkward conversation with a bad manager. This is an important statement to commit to memory. Every workplace is different and depending on how projects and tasks are delegated you may or may not find yourself with nothing on your to do list. There’s always tomorrow’s work or future projects that can be started early. Alternatively you could offer to help others in your team who perhaps are struggling to meet a deadline. If you are concerned about making the wrong decision in this instance you should ask your line manager. However there is a correct way to go about this. Many managers will not be pleased if you approach them and say “I don’t know what to do.” You need to show that you are being proactive and taking initiative. Have a lists of all the tasks that you have completed and explain you were not told what to do once those were complete. Also you should vocalise the list of options that you thought you could do with this downtime but felt it would be best for your superior to decide what you should spend your spare time doing. This gives your manager their place and respect in the chain of command but also reinforces that you are eager to make the most use of your time.